Care instructions Machine wash, warm 104 F (40C), delicate cycle. Do not bleach. Tumble dry, low temperature. Do not iron. Do not dryclean. 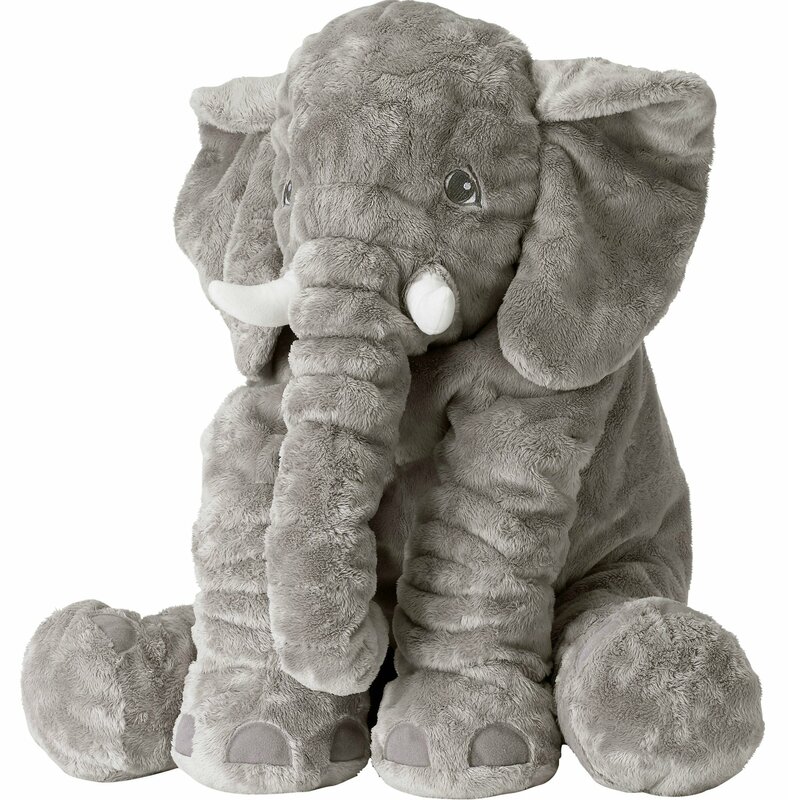 Ikea JATTESTOR 202.980.33 Soft Toy, Elephant, Grey, 23.5 Inch, Stuffed AnimalPlush Recommended for children 12 months and older. Care instructions Machinewash, warm 104 F (40°C), delicate cycle. Do not bleach. Tumble dry, lowtemperature. Do not iron. Do not dryclean. Product description Fabric: 100 %polyester Filling: Polyester fiber fill Key features - All soft toys are goodat hugging, comforting and listening and are fond of play and mischief. Inaddition, they are reliable and tested for safety.